business development for security organisations in the USA. 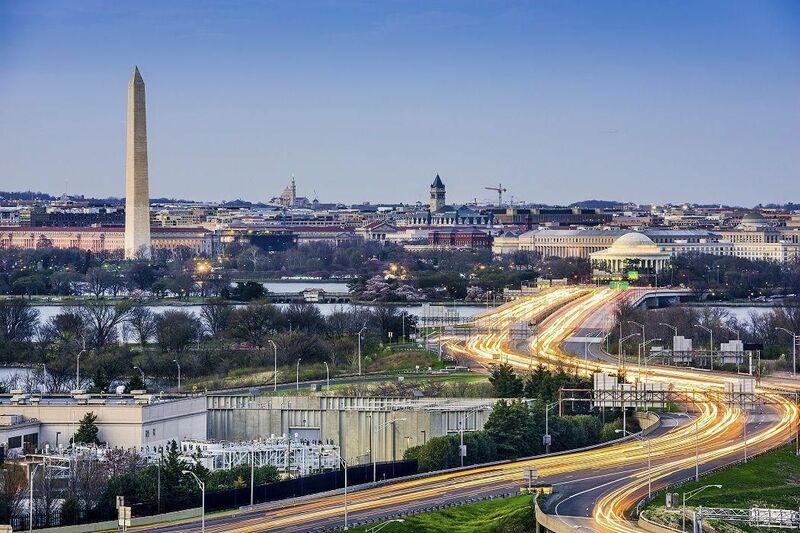 The Washington DC region is globally recognised as an advanced technology cluster in the US. HSD and InnovationQuarter (IQ) recently signed a Memoradum of Understanding (MOU) to work together and foster economic development through a bilateral Soft Landing Programme for Security Technology companies. The Soft Landing Programme Security Technologies USA-NL / NL-USA is designed to assist companies to carry out international business development in a new foreign market through support and incubation facilities for a trial period between January and March 2017. This allows companies to establish customers and partnerships, leading to the possibility of establishing a permanent presence in the foreign market of either greater Washington DC or West Holland (Province of Zuid-Holland / South-Holland). The Soft Landing Program is designed to assist companies to carry out international business development in a new foreign market through support and incubation facilities for a trial period between January 1st and April 1st, 2017. This allows companies to establish customers and partnerships, leading to the possibility of establishing a permanent presence in the foreign market of either greater Washington DC or West Holland (Province of Zuid-Holland). The first information meeting about this Soft Landing Programme USA will take place at the HSD Campus. The objective of our seminar is to inform Dutch businesses about soft landing opportunities that can support their business entry into the US market. Interested? You can register for this seminar here.